Q: I am thinking about buying my first home. But I’m not sure I qualify as a first-time home buyer. A year ago, my father quitclaimed his home. Can I still get the benefits of being a first-time home buyer or am I already considered a homeowner? A: As you already own a home, you may be ineligible for special first-time home buyer programs that are typically offered by local municipalities in conjunction with community development block grants. You may also be ineligible to use $10,000 from your IRA (if you have one) as a down payment for a first home. Other than these, I’m not sure what other programs exist that would exclude you because you currently own a home. The question is what are you doing with the home you already have? If you’re going to sell it, then you may have some equity in the house that you can use to purchase a new home. If you need to give the equity back to your Dad, then you would talk to mortgage lenders about 100 percent or 97 percent financing on the new property. 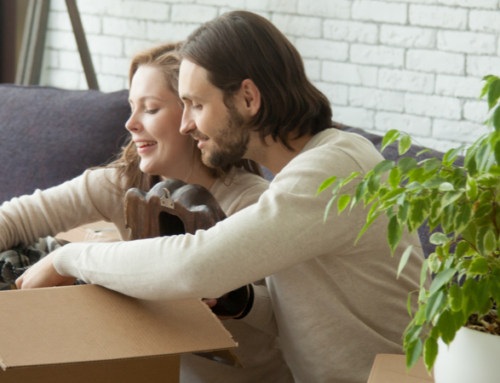 If you’re going to rent the property, you may want to take out a home equity loan so that you have some cash in hand for a down payment on your new purchase. You need to put together a good home buying team of top advisors: a good agent, lender, inspector and attorney. These folks should be at the top of their game, and knowledgeable about the type of home you’re buying, where you;re buying it and the local customs that will govern your purchase.